St. Nicholas Convent (New York, ROCOR) Patronal Festival was held in honor of St.. Nicholas. The holiday was moved from 9/22 to 13/26 of May, in connection with the convenience of pilgrims visiting the temple on Sunday. Services were led by Fr. Vsevolod Dutikov, as well as being joined by two other priests, Frs. 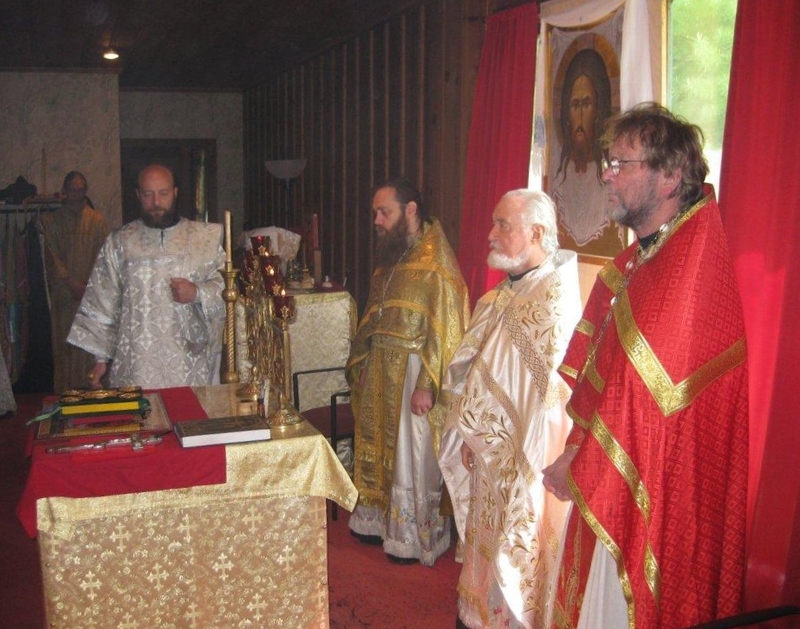 Nikita Grigoriev and Athony Gunin, along with Deacon Dimitri Dobronravov.